The Japanese people from Nissan announced that the next-generation Qashqai will be entirely produced in the United Kingdom, therefore we can talk about a 100% British compact SUV from Nissan. There is no doubt that Nissan remains a Japanese company but the new Qashqai will be pure European model as it is set to be produced at Nissan’s plant in Sunderland while the design and technical components of the vehicle will be made at the European Design Center in Paddington, London and the Technical Center Europe in Cranfield, Bedfordshire. 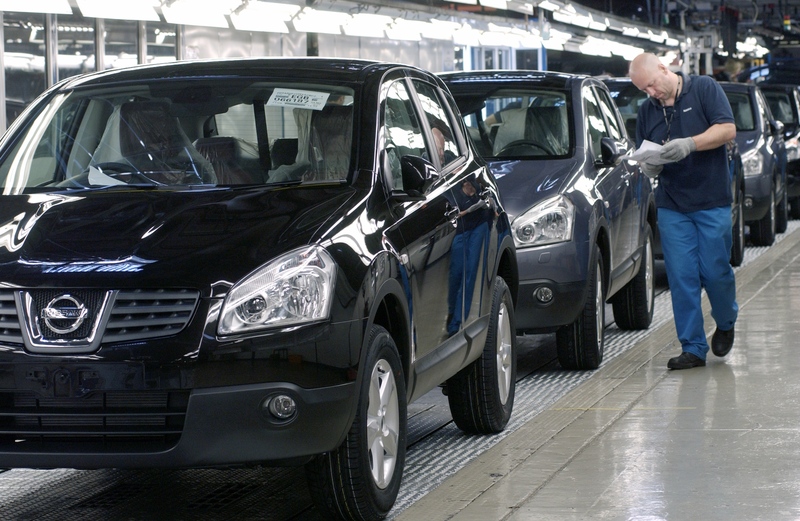 According to Nissan, the Sunderland facility which will produce the new Qashqai was established in 1984 while the production began two years later. In its 25-year existence, the British plant produced more than six million units while more than 80% of last year’s production has been exported to almost 100 markets globally. If the new Nissan Qashqai will be designed, engineered and also produced in UK, you might tell the Japanese that the components will be imported from Japan or other countries. Well, Nissan claims that from the total of 3,779 components of the model, 83,6% of them will come from British suppliers. 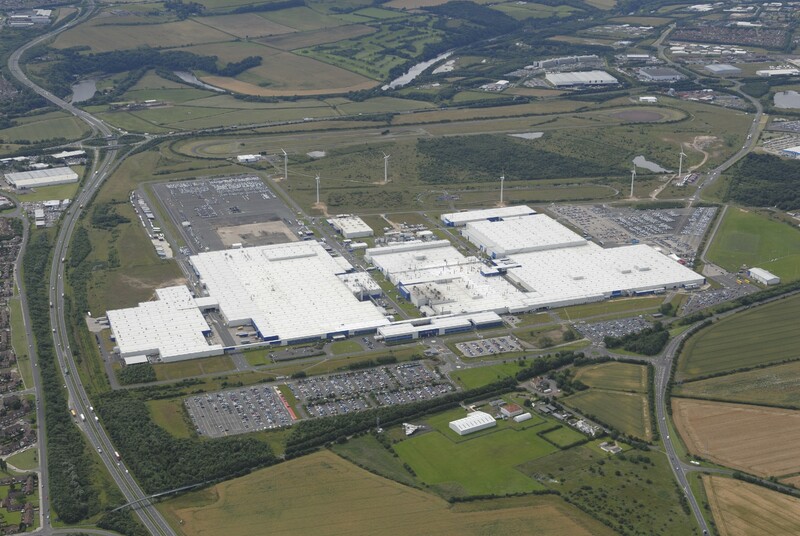 In order to make all these things happen, the Japanese company had to invest £192 million (€215 million) into the UK facility and other departments. Nissan also pointed out that the current Qashqai which is produced at the same Sunderland plant is very close to reach the 1 millionth unit, an event which will most likely happen this month. 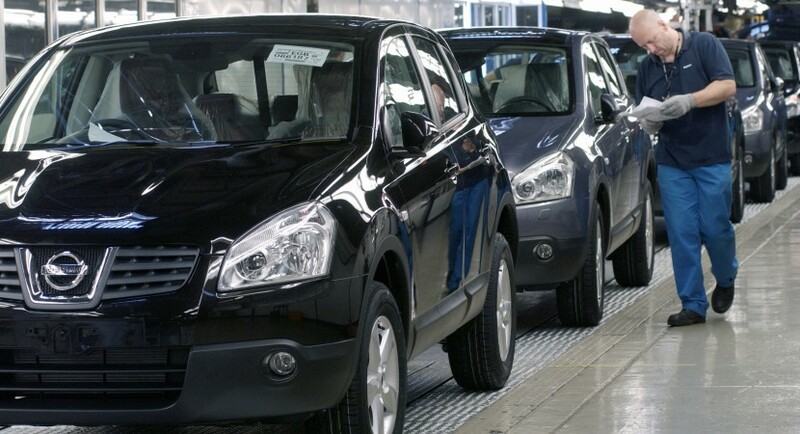 Good news for the Sunderland citizens and surrounding people as the new Qashqai project will bring around 6,000 new jobs even if we talk about employees to work in the factory or as parts suppliers. The announcement has been made by the Japanese company alongside Prime Minister David Cameron at 10 Downing Street yesterday. The current-generation Qashqai which has been launched five years ago proved to be Nissan’s most successful model recording very good sales globally. The new Nissan Qashqai comes to continue the successful story of its predecessor being most likely to happen.